Chef Phillipe Parola has a simple motto: "If you can't beat 'em, eat 'em". With over 30 years in the culinary business, Chef Parola has emerged as a forefront expert in marketing invasive species on restaurant menus. 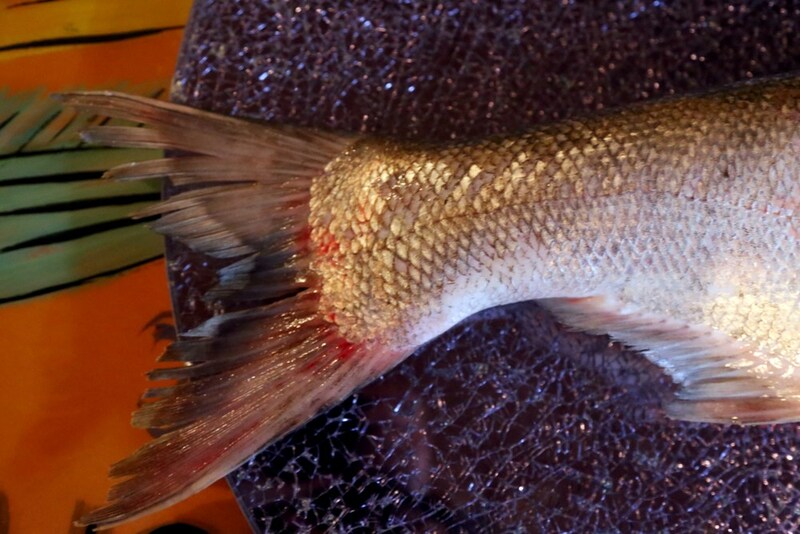 In addition to serving invasive nutria, Chef Parola has made it his mission to "bring the invasive and environmentally dangerous Asian carp to dinner tables around the world". Chef Parola's Silverfin Group has been working to create a commercial market for Asian carp in the United States as a way to decrease invasive presence in our native waterways, create jobs for domestic fishermen, and provide a delicious and affordable food option. To learn more about Chef Parola's work, visit his personal website and the Silverfin website.